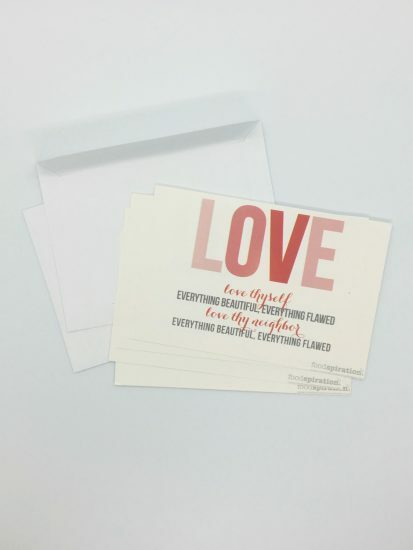 Pack of 12 postcards to inspire self love and the love of others! 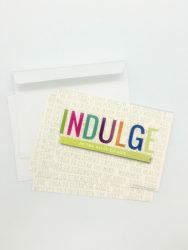 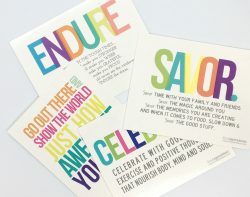 Pack of 12 postcards that will help you connect with your clients and inspire better living. 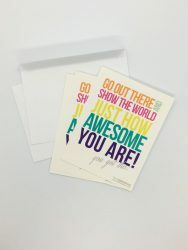 Use this card as a follow up message after your initial meeting, or as a way to encourage a client to keep on working towards this goal. 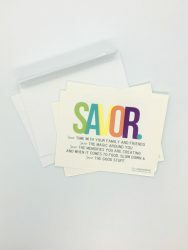 While these cards were designed for professionals to connect with their clients, they really can be used for anyone. 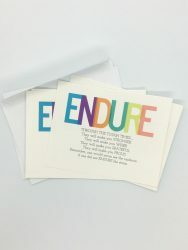 Great message to share with family, friends, colleagues, and more!